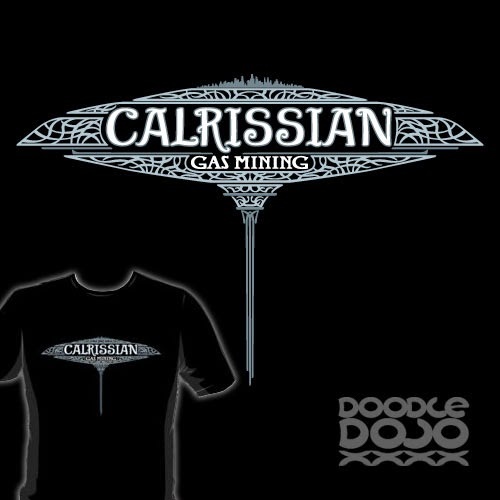 There’s no-one more trustworthy than Calrissian Gas Mining. Truly, they belong among the clouds. I've got a bit of a thing for star wars inspired typography logos. I like to think that anyone who runs a business needs a logo. Even if they do live a long time ago in a galaxy far away. And Lando Calrissian definitely fits in that category.